My relationship with food and my body has been complex. I was born a large baby at 11lbs 11oz, and nicknamed ‘Samson’; consequently becoming very aware of my size early on. As an overweight child and into my adult years, food was not only about hunger, it was my friend and emotional comfort. Conversely, it brought me pain as I gained weight. Little did I know that this conflicted relationship with food and my body would be a journey that twisted through my life, leading to me opening The WeightMatters Practice nine years ago. As a boy of eight, I developed binge eating disorder. A troubled relationship with my father, that was void of affection and nurturing, was a core factor that shaped my relationship with food and eating. When I was hurting and in pain, I would reach for food to soothe me. I would eat large quantities of food very fast, in secret, and feel guilty and ashamed afterwards. Bullying at school because of my size didn’t help. I soon learned to laugh at my own fatness – it made the insults hurt a little less. The taunts I heard from others became voices in my own head. I started to believe that I was fat, unattractive and weak because of my size. I was very unhappy and my eating disorder became a habit, a way for me to survive when life became tough. By the time I was 17, I weighed in at 19 stones and 7 pounds (124Kg) and had a 44-inch waist. In my twenties I worked as a studio Instructor and personal trainer, which ignited my metabolism, and as a result I lost weight. My binge eating was still present, but was now being masked by the purging of calories through exercise. I started to feel attractive, but I was still very critical of my body shape. I would negatively compare myself to men and other instructors. The taunting critical voices from my childhood were still with me. It was not until my late twenties that thoughts of my future came into focus. I had always been a thinker, and after embracing self-help literature, I decided to embark on a Psychology degree. This engaged my mind and opened the door to therapy. This was a time of much personal growth and I decided to train as a psychosynthesis therapist, and then as a life coach. My binge eating was still around, and it troubled me. I had seen dieticians and nutritionists, counsellors and therapists, but nobody was able to deal with my eating issues. They all gave me good information, but it seemed like fragmented parts of a jigsaw puzzle. I knew that eating, emotions and how I dealt with stressful situations were all interlinked, but none of the professionals I saw were able to see the ‘big picture’ needed for my recovery. Finally, I saw a specialist eating disorder therapist, who helped me understand how my eating behaviour was a mechanism to deal with stress and difficult emotions. My binge eating had been a symptom all along, a survival mechanism to use in place of my missing social and emotional development. It was essential for me to work with the sensitive interplay of psychological and nutritional interventions, to help me understand and recover from my binge eating. On a weight management course a ‘light bulb’ switched on in my mind. I suddenly felt inspired and driven to use my knowledge and experience in supporting others with food and weight issues. I hungrily studied any psychological and nutritional course I could find about eating behavior. Having worked in psychology, nutrition and exercise I was aptly placed to deal with clients with weight and body issues. However, I began to recognise that something was missing. I wanted to really understand and connect with my clients at a depth that facilitated authentic and enduring change. My psychotherapy training in Transactional Analysis has given me the psychodynamic underpinning I needed, and allowed me to integrate my years of training and experience. WeightMatters has been a natural progression in my journey. I wanted to create a place where people feel heard and understood, so they could bring and resolve their issues around weight, eating, food and body image. 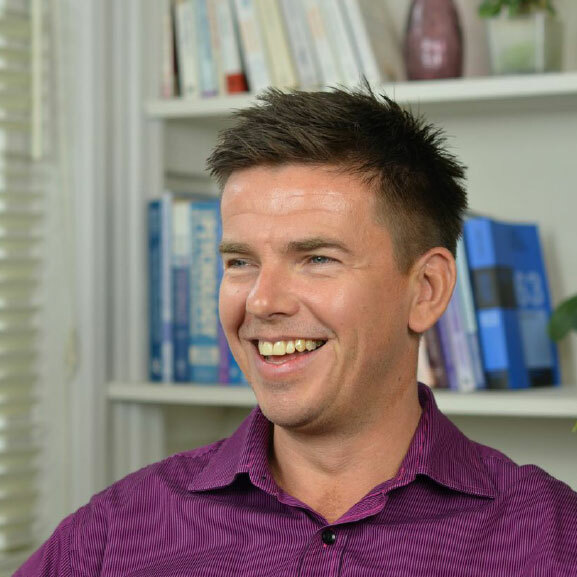 I believe it is the combination of psychological and nutritional therapies that make WeightMatters a truly innovative and successful practice.